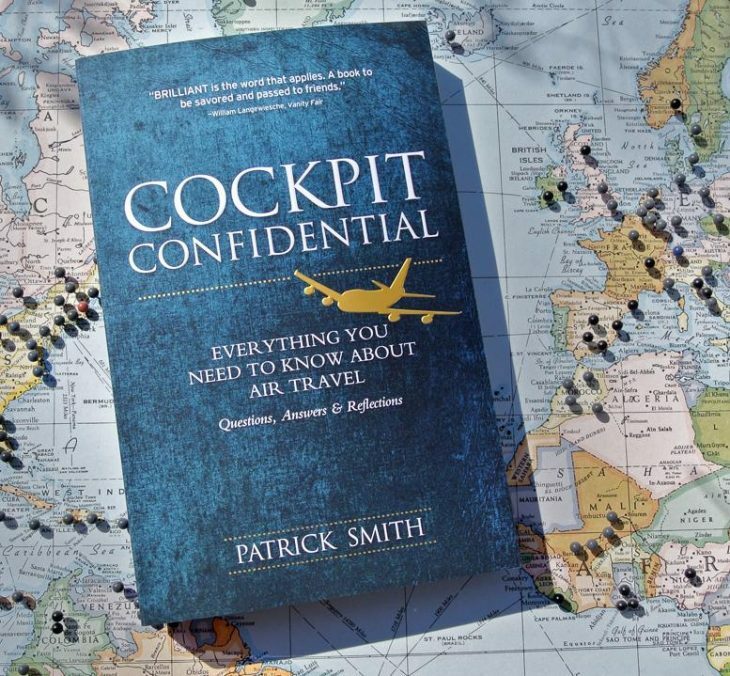 Review of the Book “Cockpit Confidential” by Patrick Smith. I thought that I already knew what is needed about the airline business and flying, even though I am no pilot. I was wrong! A few months ago I was shopping for books and stumbled over “Cockpit Confidential” by Patrick Smith and I was both amused and impressed. It is written in a friendly, humorous and easy-going manner, similar to the “___ For Dummies” books and jam-packed with trivia and facts. I consider myself a geek in air travel, but also my non-geeky wife enjoyed this book a lot. The book is based on the previous edition (Ask the Pilot: Everything You Need to Know about Air Travel) released in 2004. The new book has 70% more information and covers everything from how planes actually fly to airline trivia via depicting life in crashpads. If you do not know what a crashpad is, this book is definitely for you! Buy it for your Kindle here. I hope you will enjoy the read as much as I did. Next on my reading list is Heather Poole´s “‘Cruising Attitude: Tales of Crashpads, Crew Drama, and Crazy Passengers at 35,000 Feet”. Speaking of reading, you might want to take a look at this article “6 things I bring on each trip“. 5 Favorite Bars in Paris. 5 Questions to Ask Yourself Before Arranging The Company´s Meeting.